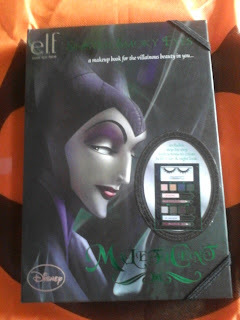 Clumsy Chromaticity: Giveaway winnings - ELF Disney Villains Palette! So, I was super excited to find out that I won a giveaway hosted by Pretty Squared (which is a great beauty blog run by two sisters, you should follow them!) The prize is the Maleficent palette in the super limited edition ELF Disney Villains collection. 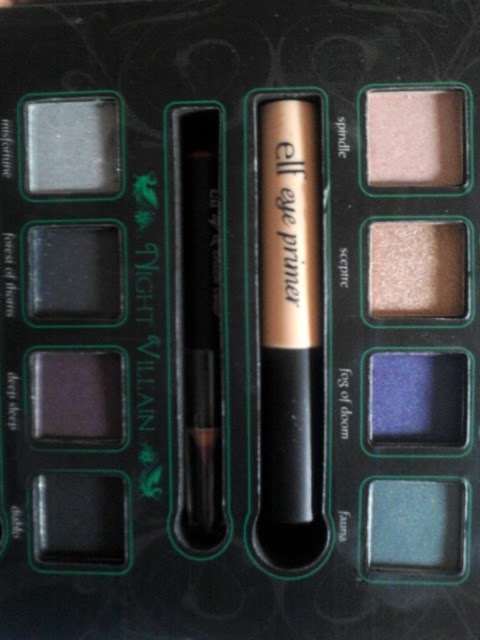 This was great news for me, as there were none of these palettes in my area, they are not available online, and I so want to try this one. Much to my delight, it arrived yesterday! 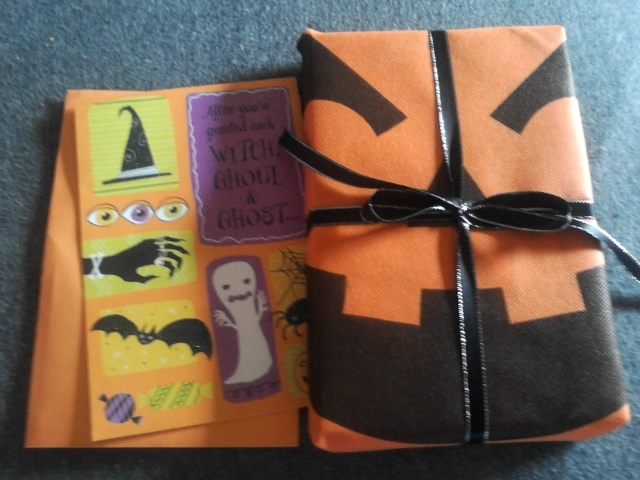 They sent it all wrapped up in a jack-o-lantern shopping bag with an adorable Halloween card! So cute. Maleficent is absolutely my favorite Disney villain. HBIC, right here. 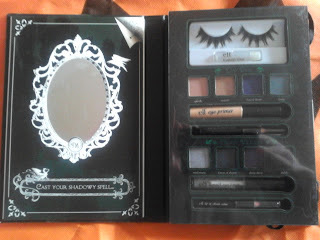 The palette includes 8 shadows, eye primer, two lip and cheek pencils, and a glitter gel liner, as well as some awesome lashes and glue. I love the included mirror! Behind the mirror, it has these tutorials for day and night looks using the products. I really love the smokey jewel tones! I've only had a chance to play with them a little bit, but I'm really enjoying them and I think they'll be great for me! I can't wait to play around with this to figure out my Halloween look! 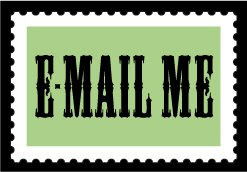 So excited to get this, thanks again to Pretty Squared! I love the colors you got! I have a lot of similar shadow colors so I got the Evil Queen one and I really like it. 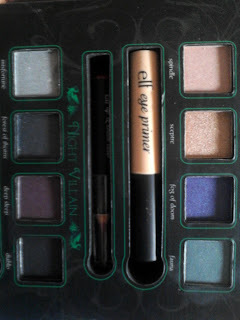 The shadows have really good staying power if you use a primer (I used Urban Decay-not sure how good ELF) primer is. 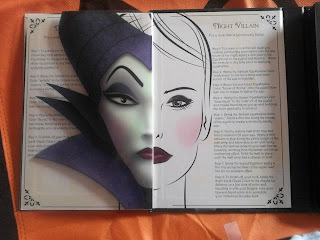 I've totally wanted the Evil Queen one, too. They're just so cute. i saw a post on these and i was so jealous that these Disney palettes aren't available online!! i live in Canada so it was impossible for me to get one :/ congrats on winning though!